Pre-Day 1: Spent 30 minutes on the phone with Royce getting step by step instructions. She tried skipping steps. I needed the short bus, learning circle, do this, then this, then this, instructions. Got in shower. 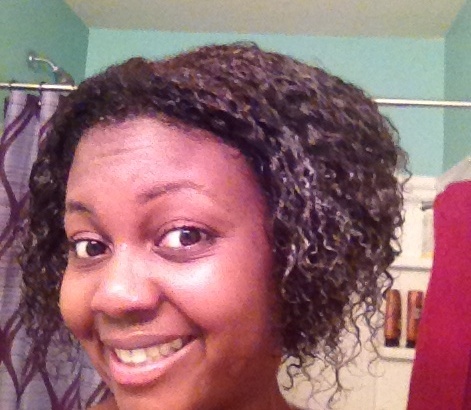 Stepped out 4 times during process to check what curls looked like at every junction. Wash. Step out. Condition. Step out. Day 1 (for real, for real): Morning came. Immediately to bathroom, closed door. Could not risk being seen. Untwisted hair. Looked like this. Nope, can’t even show you. I’m not THAT reformed. Texted Royce. What now?! Texted Danielle. What now?! All said pull apart, keep separating. Cheerleading at its best. Still looked like this. Royce who is always truthful said “girl u gonna have to pin that up. I told u to do it on a weekend!” Ugh! Tears welled up in my eyes. All this drama and I have to go to work looking like who shot John and why. Boyfriend tries to enter the room. I scream NO and demand he turn around to talk to me. He swears he will see me in worse situations in the next 80 years. My reply: i doubt it! Nothing can be worse than this. He is telling me how he loves me and I’m beautiful and all I can do is yell to stop trying to look at me! I then see him peering at me in the reflection in the mirror. I. AM. MORTIFIED. The tears are really about to come now. I fall slain on the spirit onto the bed until he leaves the room. I go back in the bathroom. Then I remembered, headbands and scarves are a natural girls BFF. Or so the NHM has told me. Pull out black rubber “go to gym “ headband. Voila! Instant self-esteem boost! Then I remember I need big earrings and to beat my face (translation put on pretty makeup). So I do both of those things and I start feeling better about what I see in the mirror. Then I get to futzing with the hair and tucking and fluffing and 5 mins later, I felt ready to face the world (or at least the boyfriend). I let him see me and his face lit up and said I was so pretty (boyfriend tip 1). My reply: u tell me I’m pretty everyday so u have no credibility here but I thank u. But it was enough of a boost to get me to take a pic of myself and presto chango ,attitude adjustment! I was fly! Off to work I go. Spring break so not many people around. Perfect testing ground. The response was great! 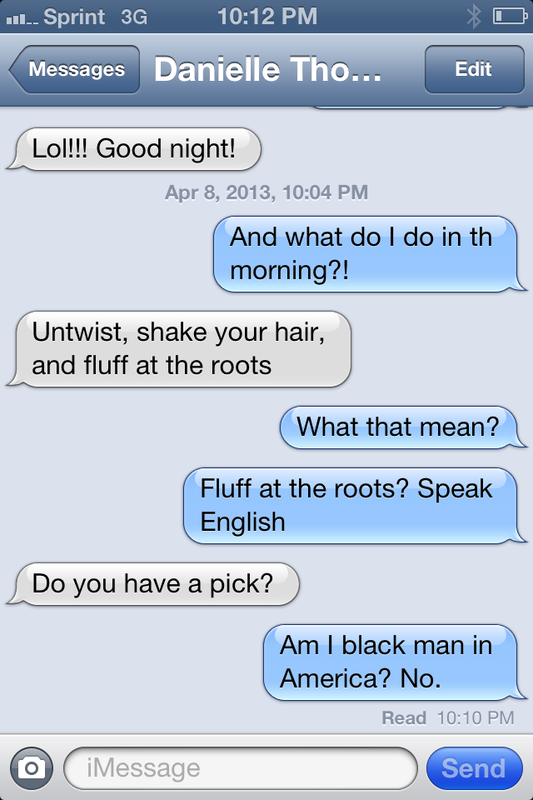 I love white people’s response to new black hair dos. “How long did that take? Can my hair do that? 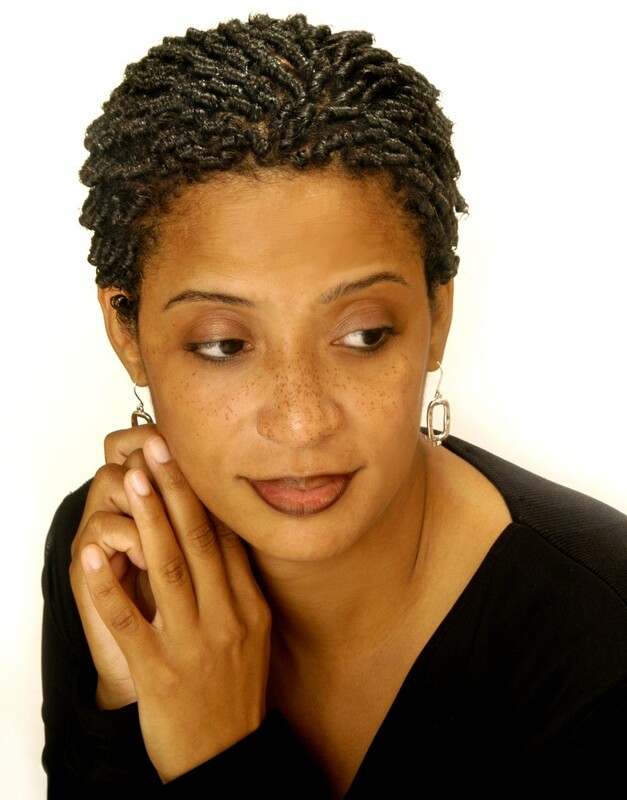 You look SO Bohemian!” A black girls life story but humorous all the same, at least as an adult. All day I caught myself taking selfies just to check myself out. See if I looked the same as I did at 9am. All day people were loving the pictures on Facebook and Instagram, which is clearly the world. More cheerleading! more support! More self-esteem boosts. Lord knows I needed it. On the ride home I had almost forgotten anything was different until I rested my head back on the headrest and it pushed back against my curls. NOW I get why my daddy takes his headrest off in his truck! It’s like he truck didn’t come with one. Won’t mess up his fro! And now it won’t mess up mine either. Late night twisting to secure this do for tomorrow. 25 minutes of spraying, lotioning, and twisting. All for that morning pic. And hopefully 34 more clicks of Like on Facebook. 1) Wake up earlier for work and start getting ready for bed earlier. Because this is WORK honey. WORK. 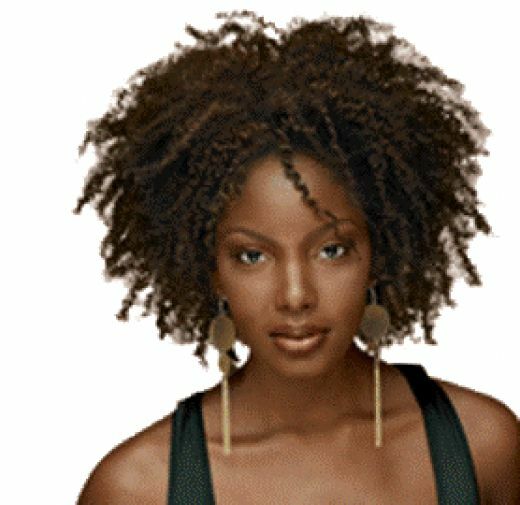 2) Employ a TEAM of people who wear their hair in its curly state as well as its pressed state so that you have a friend who speaks your language. And make sure you don’t START until they are either sitting on your bathroom floor or sitting at the ready with their phone in hand for Facetime, text, or phone interventions. 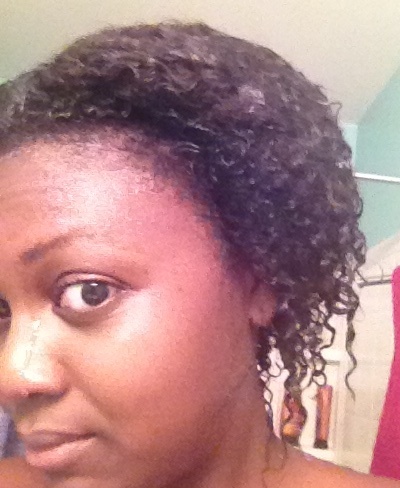 3) Once you get to twisting, learn how to GRIP your hair before twisting. Keep reading this blog and by Wednesday you will see why…. Judge now, judge later, or just don’t judge. I own every feeling you will read in this series. 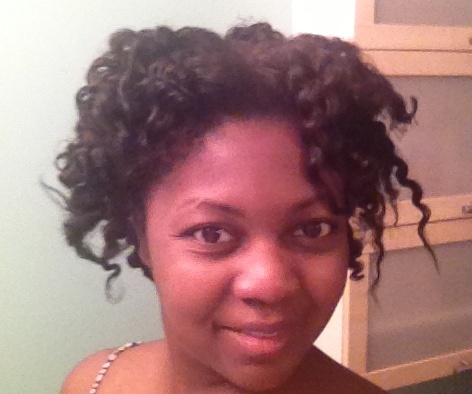 Keep reading as I share this self-proclaimed hair snob’s 7 day experience to the other, curlier, side. 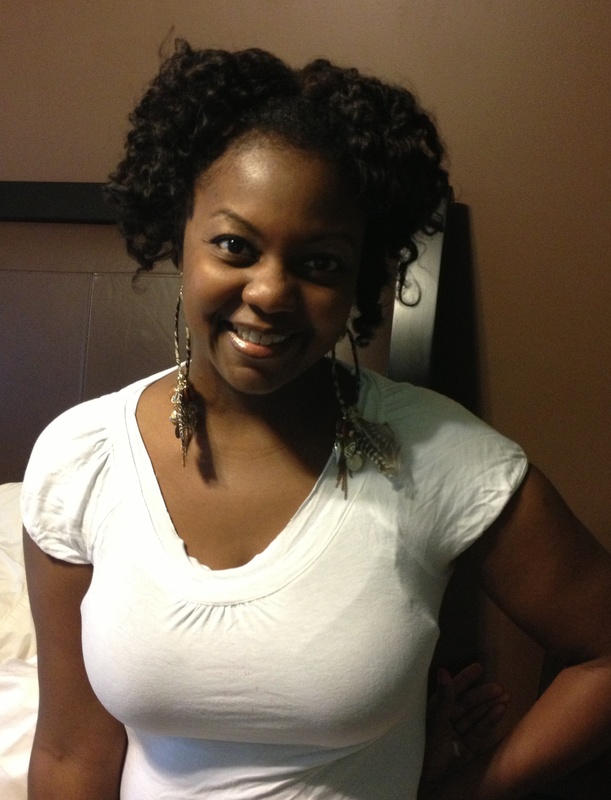 This entry was posted in My Sweet Nothings and tagged 7 days, bourgeois natural, curly hair, hair, hair snob, kinks, natural hair. Bookmark the permalink. Omg…I just left a crazy long comment and its gone! Give me just a little bit of it! How long did that take? Can my hair do that? You look SO Bohemian! I must say it was hard work but I am so proud of you! 🙂 Although I thought you were in this for the long haul lol at the end of the day you have a back up plan if and when necessary! Exactly! I’m happy that I know how to do this again when i choose! LOL! Thanks Kelly. I always wished someone was brutally honest with me about it all. So who better to tell it than me I guess LOL. Thanks for reading!